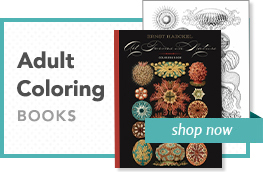 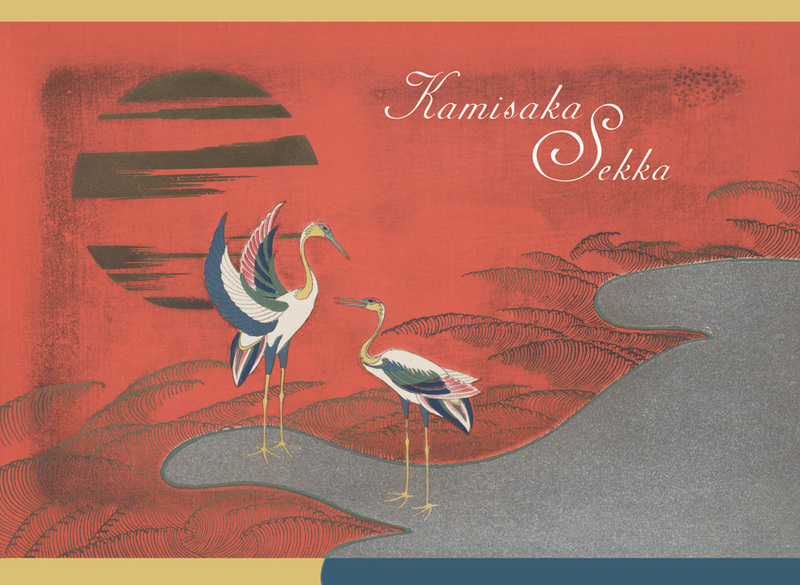 Published with the Clark Center for Japanese Art and Culture. 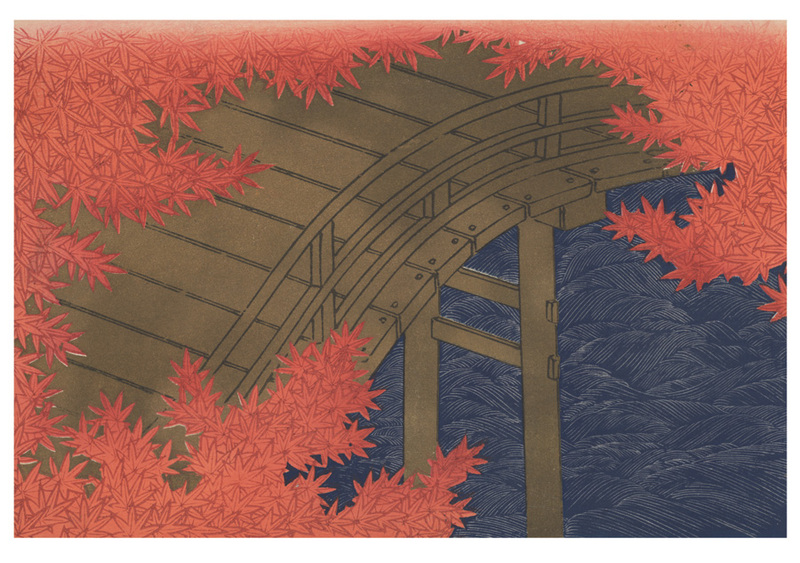 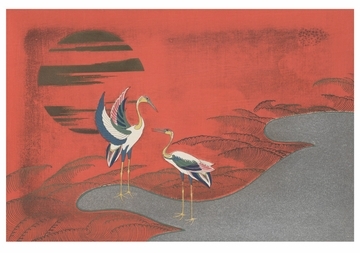 In the prints of Kamisaka Sekka (Japanese, 1866–1942), nature and traditional objects are gently abstracted, form and color merging in highly imaginative compositions that express rather understated moods. 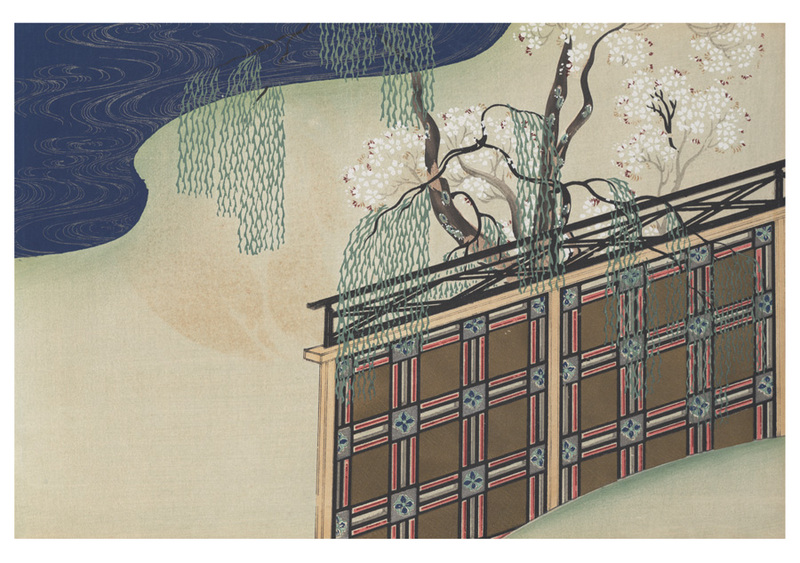 This most Japanese of artists— an exponent of the Rimpa school, which can be traced to seventeenth-century Kyoto—spent time in Glasgow and was fascinated by the intersections of East and West. In addition to his work as a designer (he specialized in lacquer and porcelain designs and taught at the Kyoto Municipal School of Arts and Crafts), Sekka produced a number of print collections, none greater than Chigusa, usually translated as “one thousand grasses.” This remarkable set of fifty-four woodblock prints in three volumes was published in 1899 and 1900. 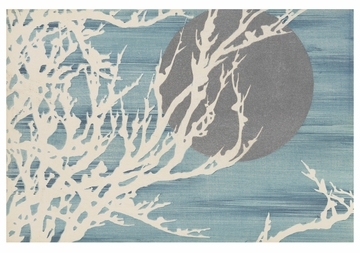 The series, whimsical and eclectic, suggests an artist’s sketchbook: the stylized view of the moon clutched at by snowy branches follows a playfully decorative snapshot of discarded fans and the lakeside willow and cherry blossom.